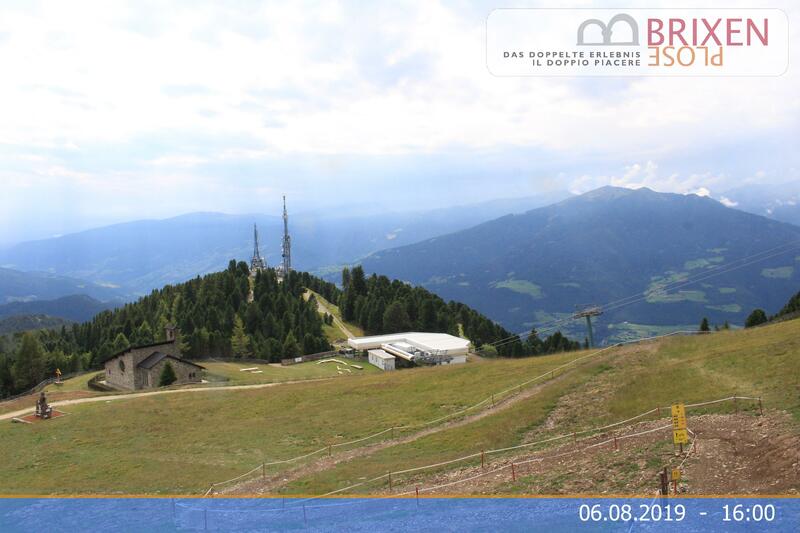 The area of Bressanone/Plose offers a variety of hikes and walks, both in the high and in the lower mountain area. During the warm seasons your tour can begin just outside the hotel. The paths take you to old farms, small artistic chapels and through typical south Tyrolean highlands, offering an amazing view of Bressanone and its surroundings. Within walking distance, you also reach different restaurants and inns where you can get some rest. If you enjoy longer walks there are paths taking you to Bressanone, Novacella, Albes and other destinations down in the valley. Depending on your route there is often the possibility to come back to the hotel by bus. Especially during the summer season, though, we recommend different mountain paths. You can start from the Plose (which is reachable by bus or by ropeway) and choose one of the long or short routes which take you right into the heart of the Dolomites. You could go to the Peitlerkofel or to the nature park Puez/Odle where you find a path named after Günther Messner, the brother of the famous climber Reinhold Messner, who tragically died on the Nanga Parbat.